Who has What Car? helped this month - March 2018 | What Car? Which cars will suit both our needs? I’m now in a household of two – myself and my long-term best friend, Mike. I am 63 and disabled, but an enthusiastic driver. My last long-distance trip was in the summer of 2015, when I drove from my home in Dunfermline to Istanbul and back. I currently drive a 2013 Skoda Superb Estate 2.0 TDI 170 with the DSG automatic gearbox. 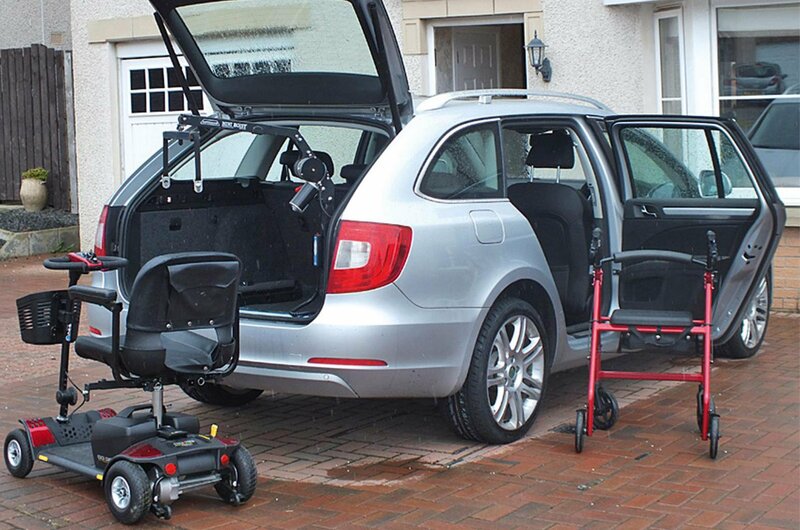 The car is fitted with a hydraulic hoist, which lifts my mobility scooter into the boot. Mike is 59 and a person of size. He does much of my shopping and takes our household rubbish to the tip, often accompanied by his dog. Mike’s car is a 2013 Skoda Octavia Estate 1.6 TDI 115. Both of our cars are nearly five years old and both are facing a cambelt change, which will cost £400-£500. Both cars will also require MOTs and servicing at the same time. So, what two new cars would be best to replace ours? I need a car that’s big enough for my scooter and can have a hydraulic hoist fitted to it. Mike needs a car he can sit in comfortably and that has space in the back for large bags. He’d be happy with something basic; unlike me, he regards a car as a tool. It sounds like you’ll need a reasonably large car; one that’s roomy enough to accommodate your scooter and hydraulic hoist. As well as a new Skoda Superb Estate, which has a very large boot, we’d recommend an MPV, because these generally have wide opening doors and low sills for easy access, plus relatively high seats that are easier to get into. 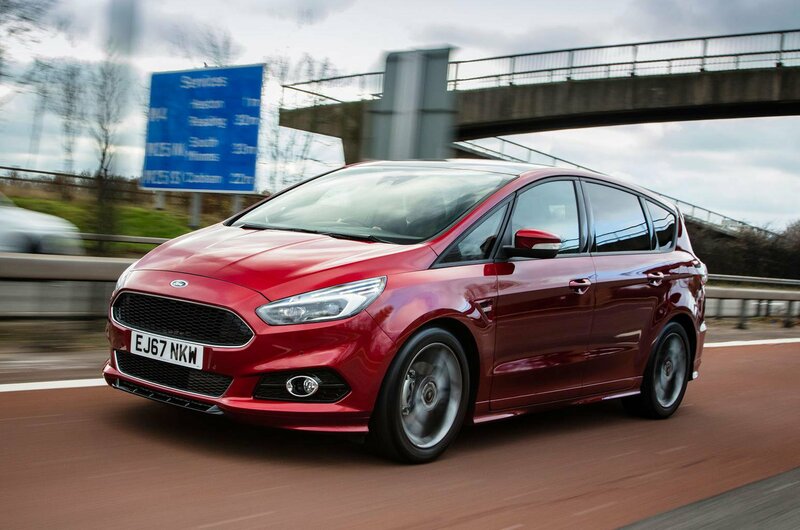 Therefore, we’d suggest you also consider the Ford S-Max, Volkswagen Golf SV and Volkswagen Touran. These cars are also great to drive, with surprisingly agile handling. For the Touran, you could go for a 1.4-litre turbocharged petrol engine instead of a diesel if most of your driving is around town. 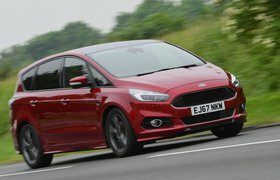 The 1.6-litre diesel is a better option if you do more motorway driving, though. Both engines are available with the DSG gearbox. As for Mike, a new Dacia Sandero is a roomy and affordable option. 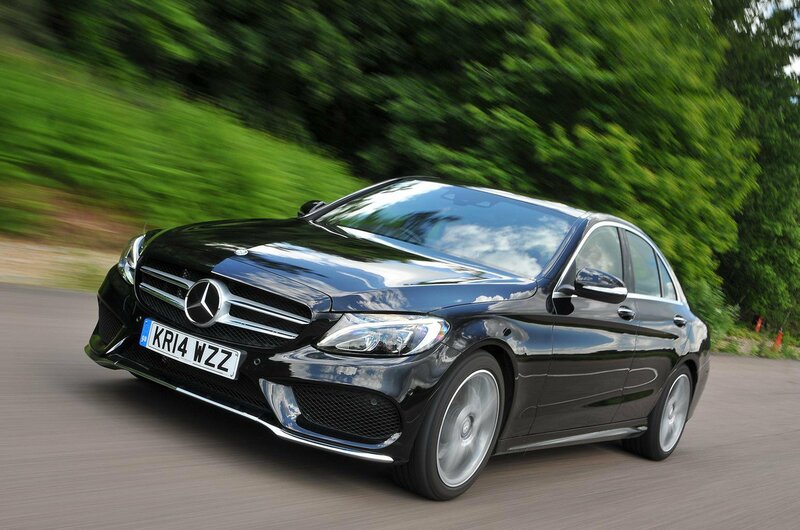 We’d recommend the 1.5-litre dCi in Ambiance trim. It costs £9595, yet comes with a decent amount of standard kit, including air conditioning, remote central locking, electric front windows and Bluetooth. We’d say that getting these cars on PCP deals would be the best option for you both. According to Cap HPI, your Superb Estate has a trade-in value of £8725, so you’ll be looking at obtaining finance of £10,000-£12,000 to get a mid-spec Touran or Superb on a PCP deal. The S-Max is about £5000 more expensive. Mike should get £4550 in trade-in for his Octavia Estate, leaving a balance of £5045, which he could also put towards a PCP deal. It’s worth looking for manufacturer deposit contributions on both cars. And to ensure you get the best deal, don’t forget to check What Car?’s new car buyer marketplace online. How do I keep my car secure? 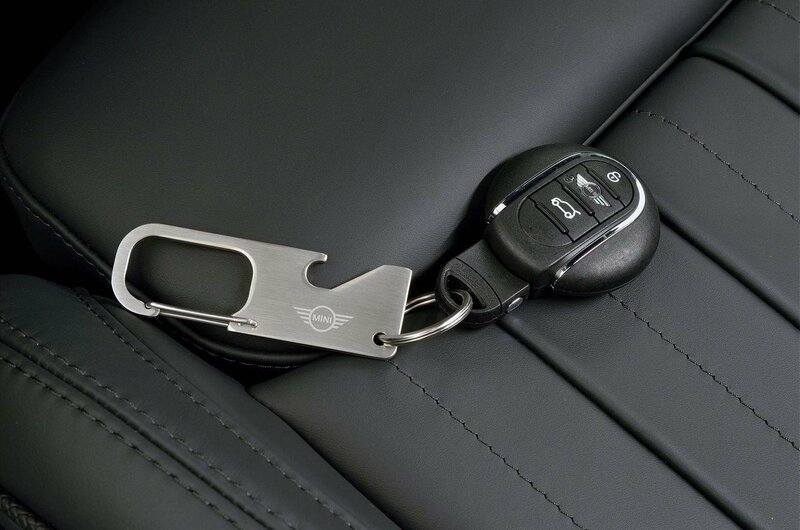 I’ve just bought a 2013 Mini Paceman Cooper S, which has a remote entry key fob. I’m concerned about the car being stolen by thieves using scanning technology. How does this type of theft work and how can I keep my car safe? There are a number of ways thieves can steal cars without taking the keys. They can use a remote locking jammer to block the signal from your key fob when you lock the car. This will mean the car remains open, giving them access to it. Once in, if the car has a start button they can use this, or they can use the car’s onboard diagnostics system to programme a blank key for it. To guard against this, ensure you always see your car’s indicator lights flash and hear its doors locking when you use the key fob. If you’re unsure, you can pull a door handle to confirm it’s locked. The good news is that your car doesn’t have completely keyless entry like many newer models. These cars are susceptible to signal relay theft. To guard against this type of theft, car owners need to keep their keys at least five metres from their vehicle and consider keeping them in a safe or metal box overnight or in a Faraday bag, which blocks the key fob’s signal. Should Mercedes repair a car out of warranty? I own a 2014 Mercedes-Benz C-Class C200 and it has just suffered its third NOx sensor failure. The first two times, the failure occurred while the car was within its warranty period; but now it has happened again, five months outside the warranty. My local Mercedes dealer told me that some other C-Class models have suffered problems with this part. After I complained, I was told that Mercedes would cover three-quarters of the repair costs, leaving me to pay £132. However, I maintain that this is an ongoing problem that started well within the warranty and it has not yet been satisfactorily repaired, so I believe Mercedes should meet the whole cost. This C-Class is my seventh Mercedes and it will certainly be the last if nothing is done to correct this very poor customer service. We agree that the problem with the NOx sensor on Sylvia’s car should have been repaired when it first occurred and, because it’s a recurring fault, we believe Mercedes should cover the full cost of repairs. We wrote to Mercedes stating this and received a swift response stating that it would cover the full amount.